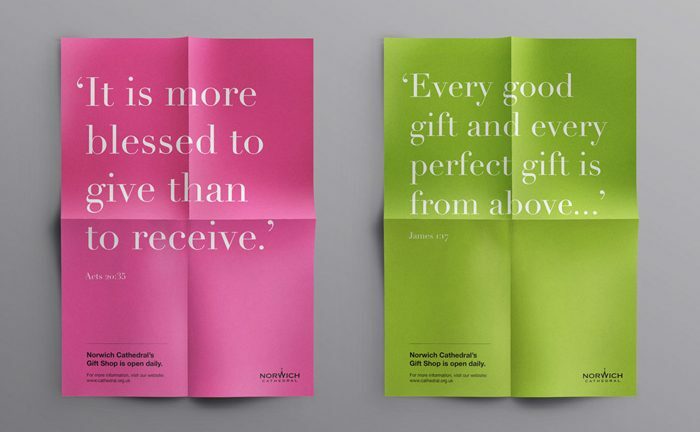 Feature: creating Norwich Cathedral’s latest campaign. 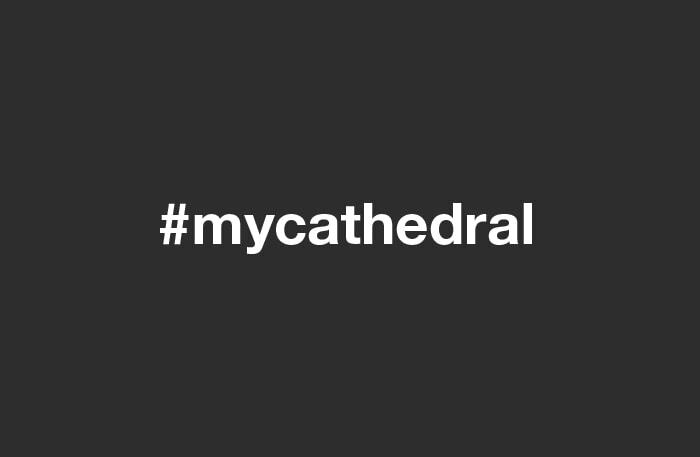 We recently posted about a new campaign we created for Norwich Cathedral, titled #mycathedral – featuring real people and real stories. 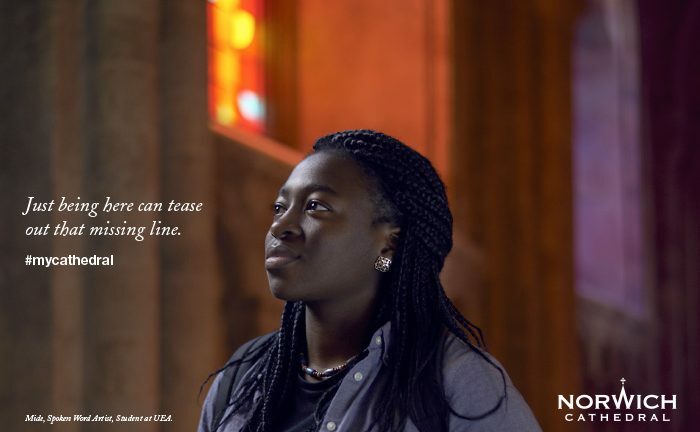 We’re honoured to be featured over on the Norwich Cathedral blog, where you can learn more about each of the participants involved in the making of the campaign. Norwich Cathedral Gift Shop publicity.